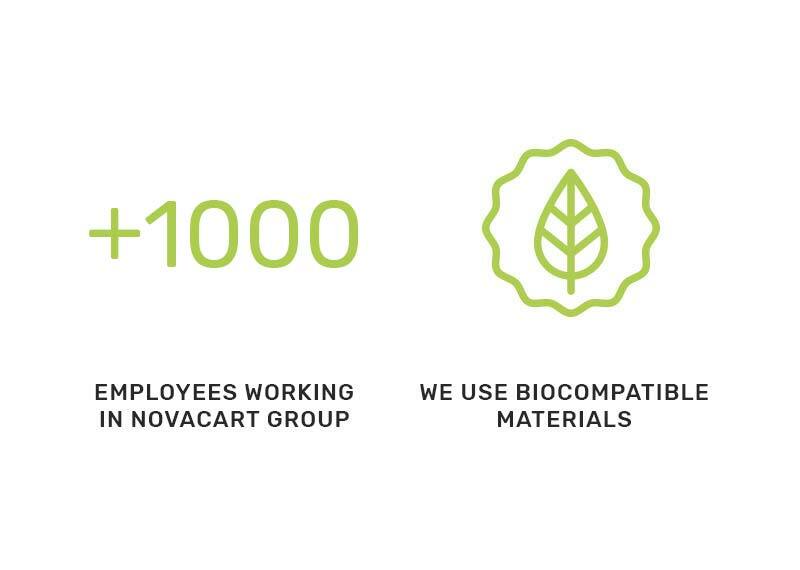 Novacart adheres to the principles of sustainable growth, believes in corporate social value and actively strives to further reduce its impact on the environment. All our strategies are based on a careful assessment of the environmental impact and on the protection of natural resources, in line with the sustainable development goals set by the United Nations for 2030. 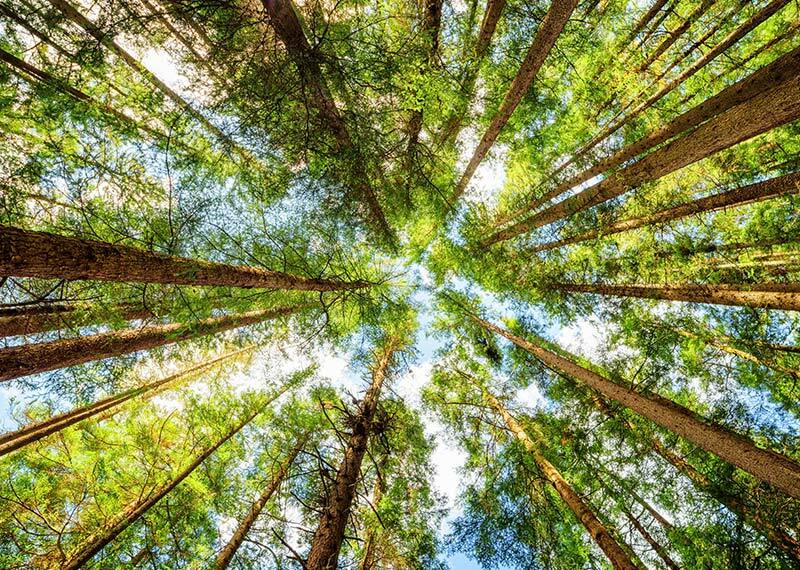 We carefully choose the raw materials, preferring the FSC certified paper that ensures responsible management of forests, where more trees are planted than those that are cut. We have equipped Novacart's facilities with LED lighting systems, which are more energy-efficient, and we design low-consumption systems in-house. We use storage modes that optimize transport by stacking boxes for the transfer of a higher number of products, reducing travel and CO2 emissions. Use of very small water, recycling of production waste and optimization of the packaging are other strategies we have chosen to adopt. In accordance with the sustainable development goals promoted by the United Nations, we are committed to promoting the health and well-being of every person who comes into contact with our company, from employees to customers. We adopt codes of conduct and guidelines to support decent and responsible economic growth and support investments aimed at improving the working conditions of employees. 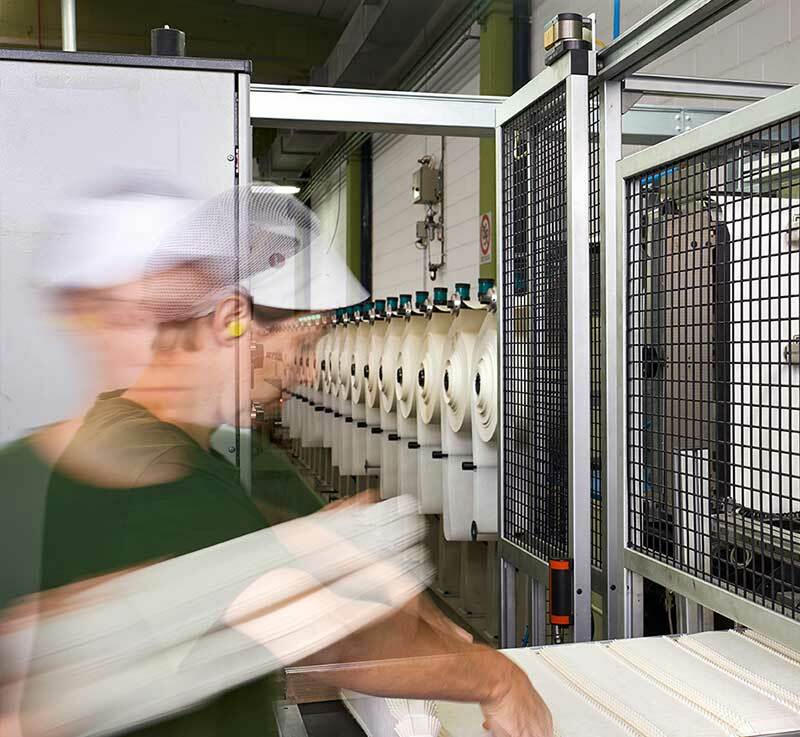 The monitoring of each stage of the production chain through certified checks is constant, in order to guarantee the safety of employees, customers, final consumers and every individual involved in the group's activities. We want to create value for the communities and territories in which we operate, fostering growth in a sustainable manner. Being a market leader allows us to guarantee economic solidity creating wealth and well-being for the territory and the population. 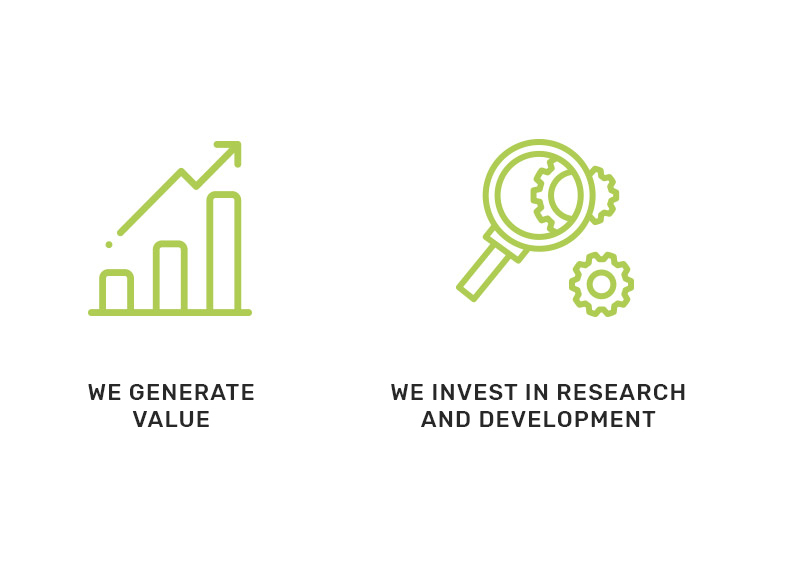 We offer jobs, explore new markets, open new locations and invest in research and development to continuously innovate. 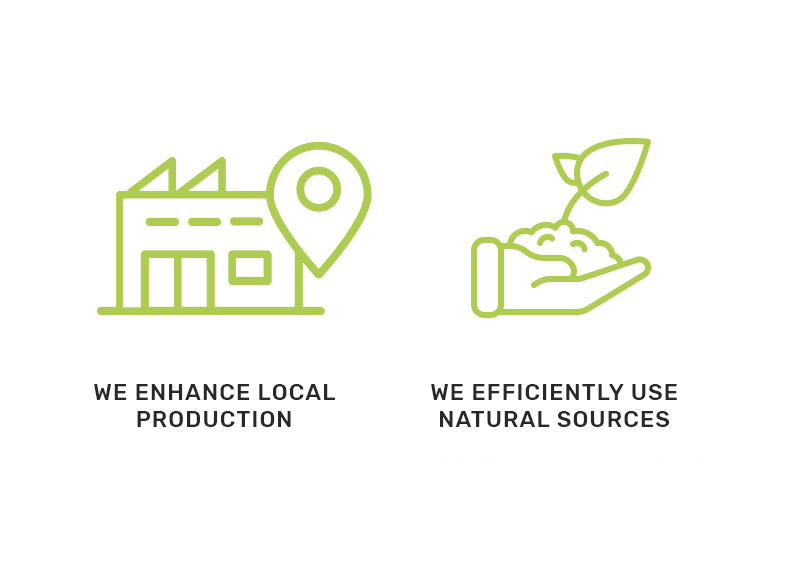 We are also committed to reducing the production costs of our supply chain, so that our products are always competitive on the market.